Further to our previous notices regarding fraudulent scams whereby criminals intercept correspondence between 2 companies and create email addresses that very closely match the parties’ involved. The criminals then request payments into a ‘new’ bank account. Please note that the FBI recently issued a renewed warning about what it calls the ‘Business Email Compromise’. Worldwide losses attributed to this scam between October 2013 and August of 2014 totalled more than 1.2 billion dollars. Please be extra cautious when transferring funds and develop an approval process for large transactions. 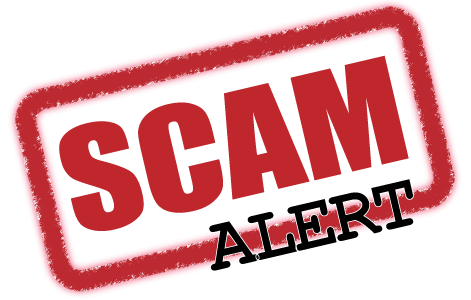 If the initial request came in through an email; please call the Member to confirm that the invoice is legitimate. One of the best things that companies and all of us as individuals can do to protect ourselves from so many phishing related scams is to constantly remind ourselves not to click on any link in an email or text message unless we have confirmed that it is legitimate. We recommend that you email Judith your bank details so that we can add them to your Company Profile held in the secure, password protected Members area of our website. Members can then refer to this section before making payments.